It accomplishes this by supporting the health of your interstitium. Cells that power your immune system. Other cells that are surely important but we don’t know what they do yet..
And — perhaps most importantly — a vast supply of dormant stem cells. Second, it constantly receives signals from every one of your other organs… and… works in real-time to give them what they need to stay healthy. And finally, using these signals, it controls the maturation process of stem cells inside your body… and makes sure they grow exactly into the adult cells your body needs. 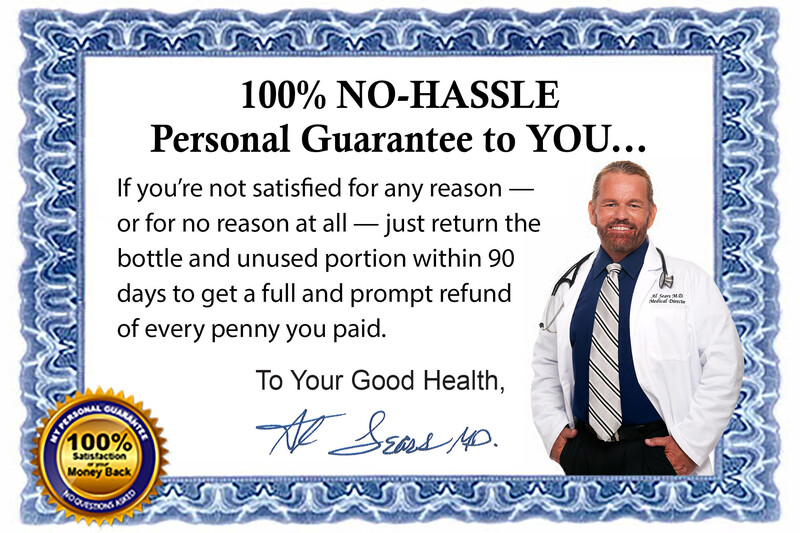 Restore power to worn out, aging organs. Rejuvenate strength to weak, failing muscles. Regain mobility in stiff and achy joints. Revitalize lost memories and foggy brains. Renew an overwhelming sense of optimism. And roll back years, even decades, or old age. 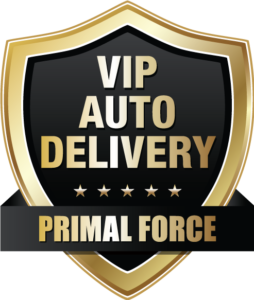 Order a 3-month supply of Primal X Plus for just $37.46 per bottle, a 25% per-bottle savings, when you become a member of my exclusive VIP Auto Delivery Program. You will also get FREE SHIPPING. Between the per-bottle savings and FREE SHIPPING, you will save over $257 annually! 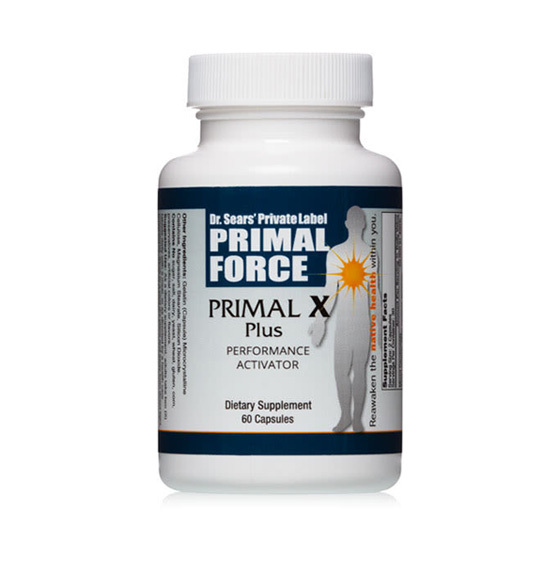 Your credit card will be automatically charged every 90 days to ensure on-time delivery of Primal X Plus. You’ll receive 3 bottles (a 3-month supply) of Primal X Plus for only $44.96 per bottle plus shipping and handling. You’ll receive 1 bottle (a one-month supply) Primal X Plus for only $49.95, plus shipping and handling.